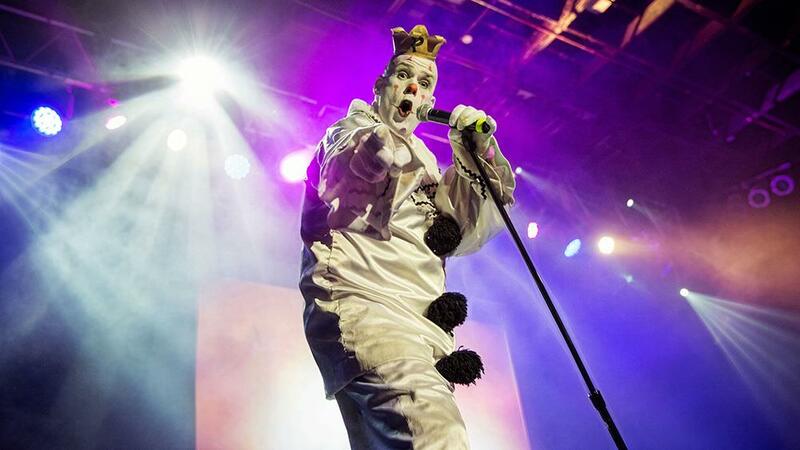 I want to express how grateful I am to all of you. 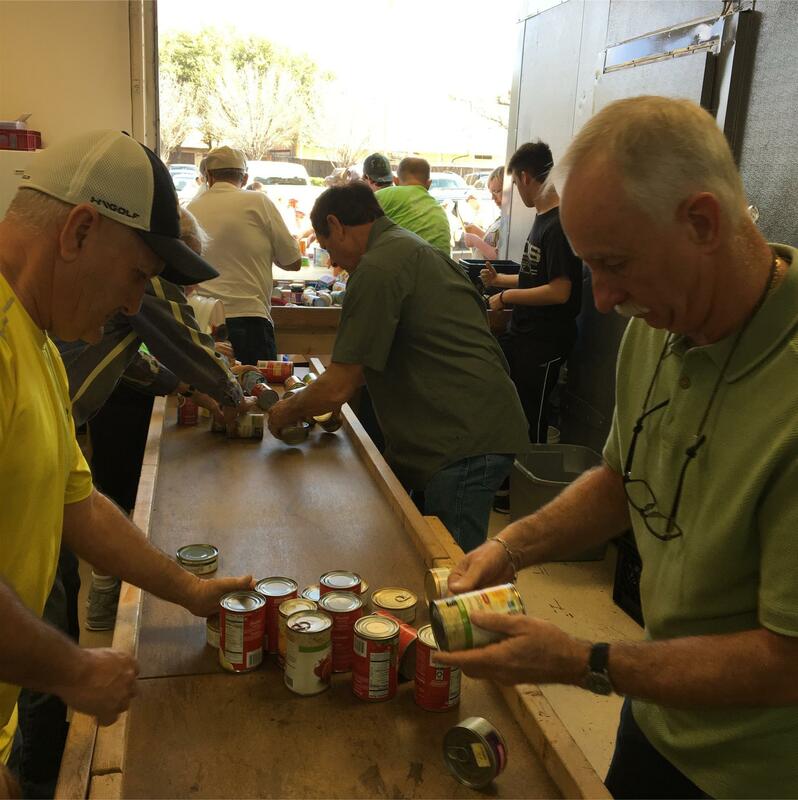 Our members support each other in caring ways that words cannot express! I want to remind you that tables/seats are filling up fast for our Mardi Gras Party to benefit ending Polio on Saturday, February 16 at Prestonwood Country Club at 6:30pm. 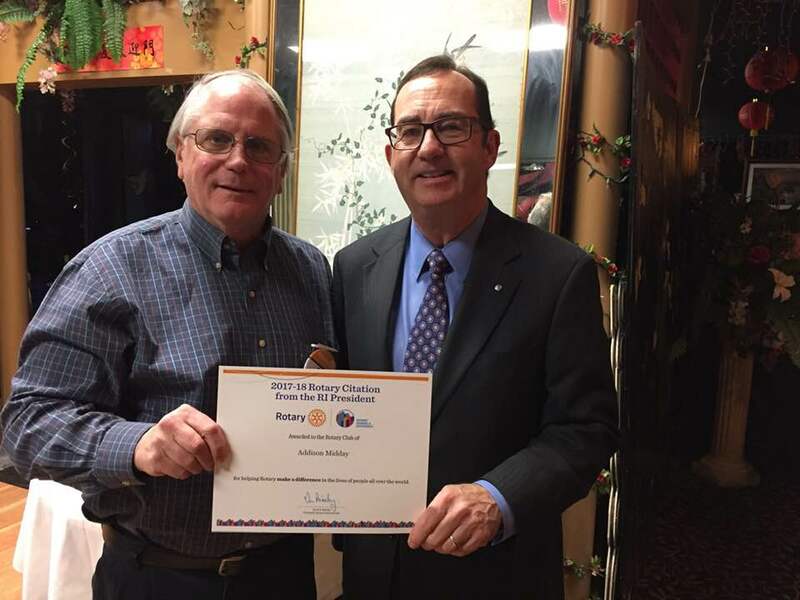 Enter the Rotary District 5810 North Texas "My Rotary Story" Contest. Prizes will be given out for: Most Creative, Most Moving and Best Overall Story. Submission requirements - video (2 minutes or less). 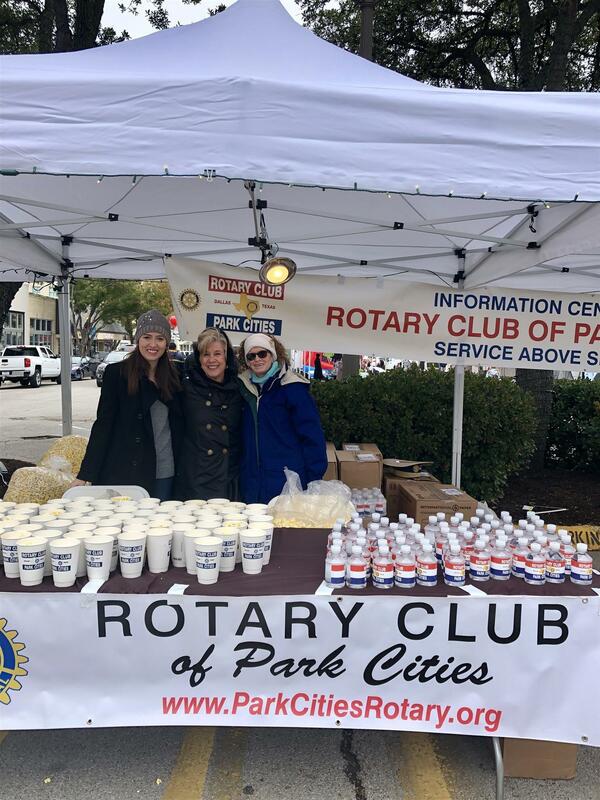 Open to all Rotarians in the district! Must include your name, Club Name and date with submission. For rules & guidelines: https://rotary5810.org/sitepage/my-rotary-story-contest. 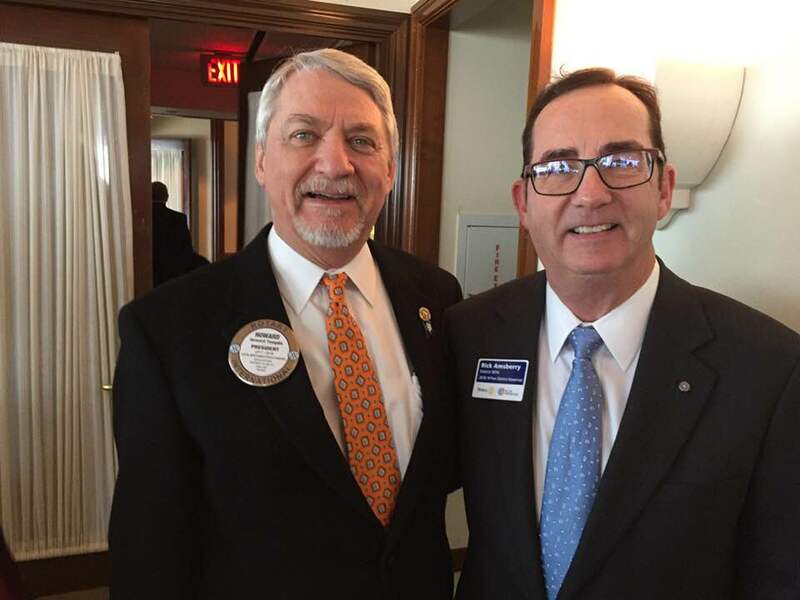 Rotary International President-Elect Mark Maloney has revealed the 2019-2020 theme "Rotary Connects The World". In his address at International Assembly, he explained his vision for building a stronger Rotary, calling on leaders to expand connections to their communities and to embrace innovative membership models. Read the story. The Rotary Club of Dallas is on the hunt for potential mentors for the Dream Team for our high school kids at Woodrow Wilson High School! Many of our students are first generation students. To qualify for the program, the students have financial challenges and may not even consider attending college. 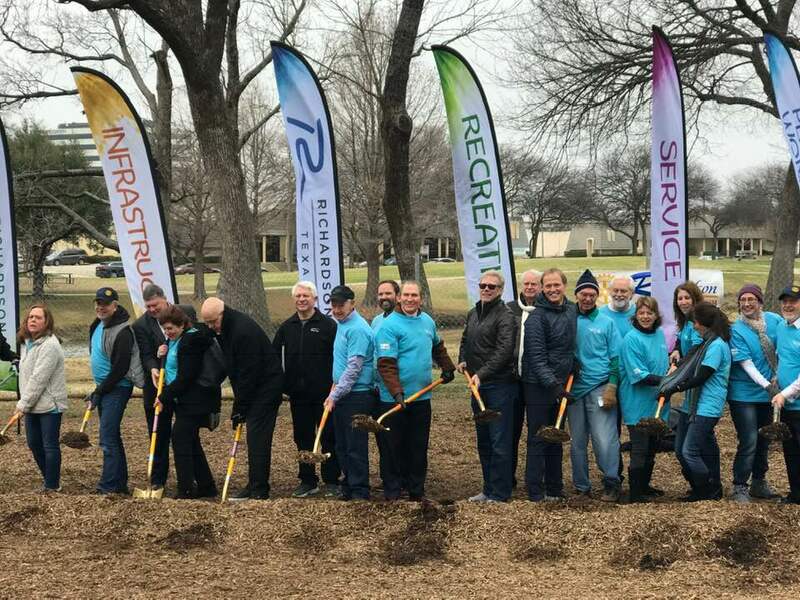 Richardson East Rotary Club, with assistance from the Rotary Club of Richardson, did a incredible job of raising over $500K for the Ann Eisemann Inclusive Playground at Cottonwood Park in Richardson. The ground breaking was very well attended despite frigid temperatures. Congratulations in helping getting this done Rotarians! 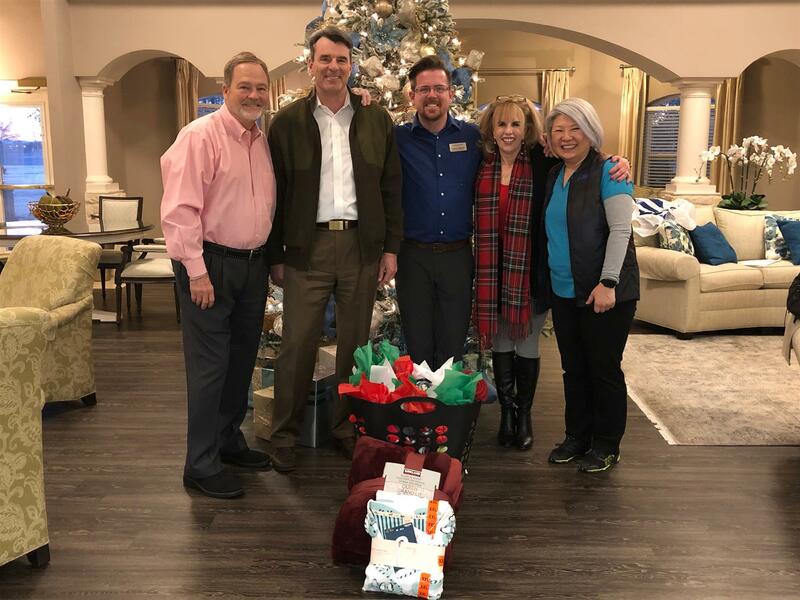 Members of the White Rock Rotary Club gave and were given a warm welcome at their annual Chili Gala at Family Gateway in Dallas. 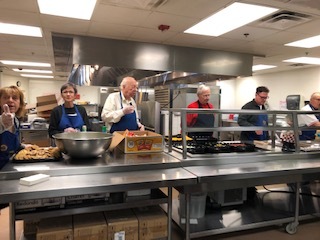 They prepared and served a nourishing meal for about 150 residents and staff. It was truly a heartwarming and tummy warming event! 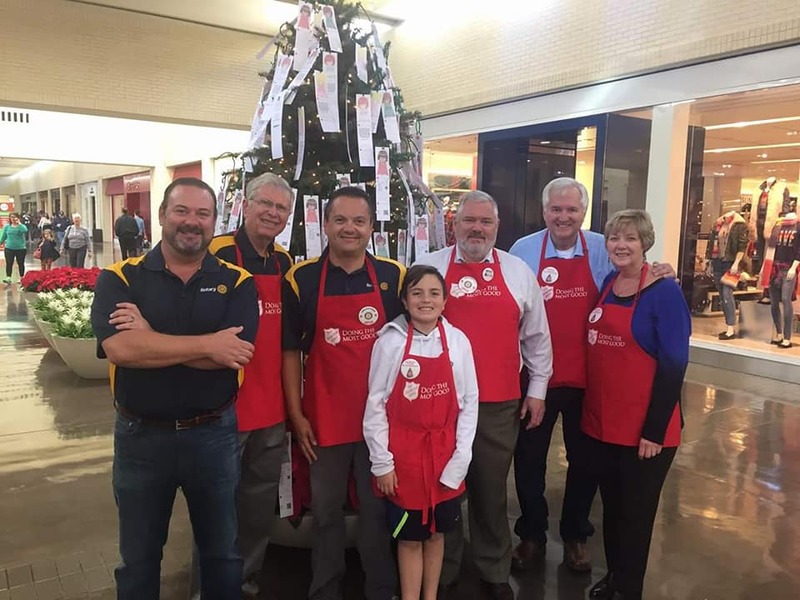 Rotary Club of Coppell provides support to many around the globe and in Coppell. In our own backyard, we are especially proud of our supporting Metrocrest Services. In times of crisis, Metrocrest Services assists individuals in the Coppell, Carrollton, Farmers Branch and Addison. 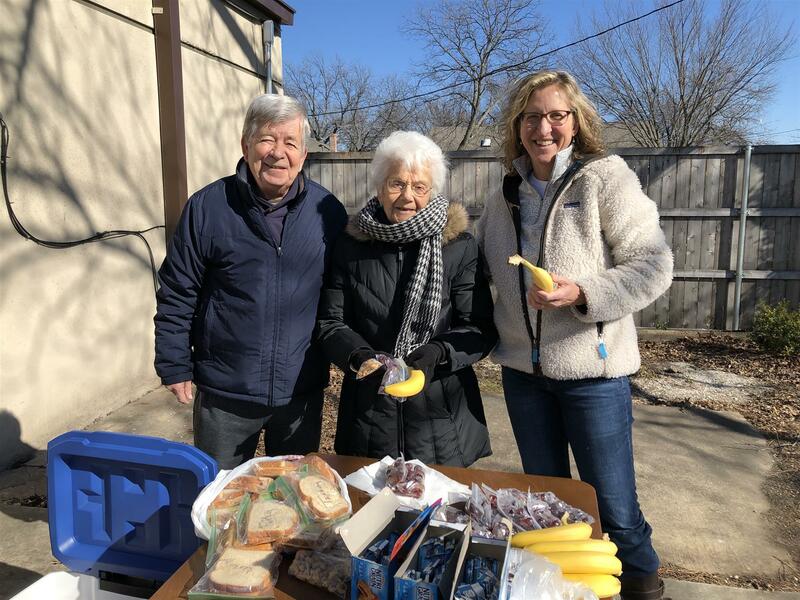 On January 15, the Addison Midday Rotary Club partnered with the Addison Athletic Club staff to expand their annual open house into a “Health and Fitness Expo”. 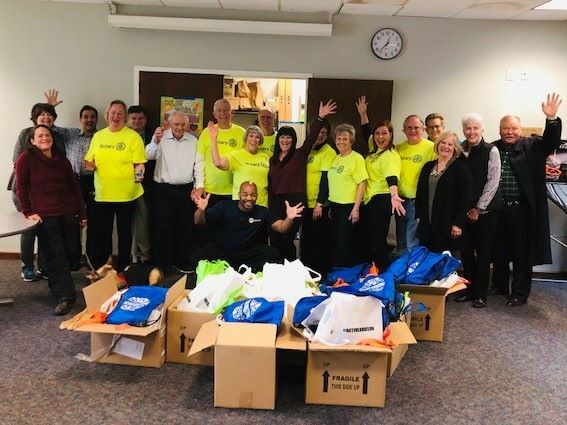 The Addison Athletic Club showed off their exercise facilities to the town of Addison. 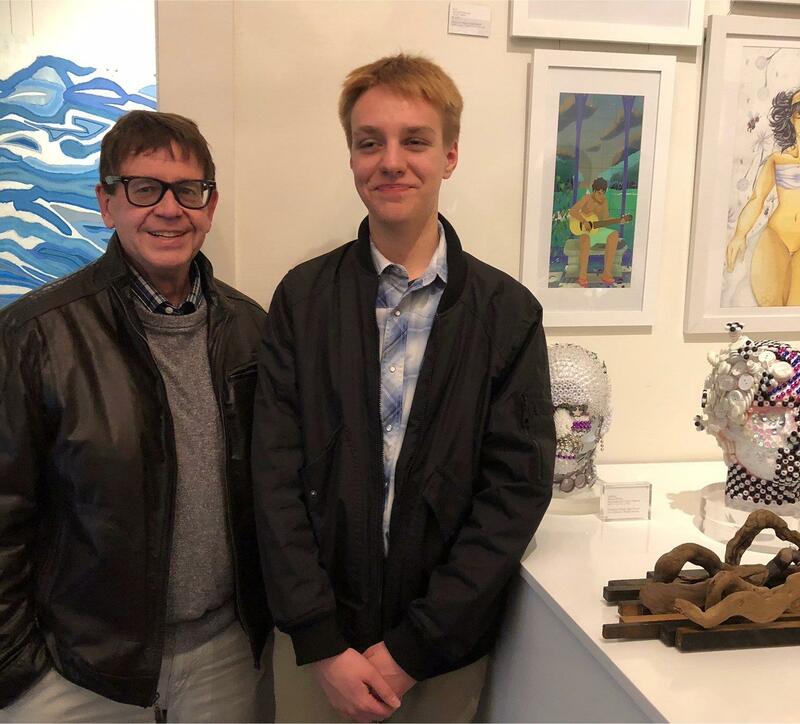 Greg Dreyfus, Rotary Youth Exchange student hosted by the Rotary Club of Fair Park, has won an award for his digital art project and was selected to represent Woodrow Wilson HS in the Dallas Young Artist Exhibition at the Blue Print Gallery, 2701 Fairmount Street, Dallas, Tx 75201 on Thursday, 1/17/19. The receipts have been gathered and the bills have been paid. The proceeds from the twelfth annual Univeristy Park Tree Ligting in Snider Plaza on November 18, 2018, have been calculated. 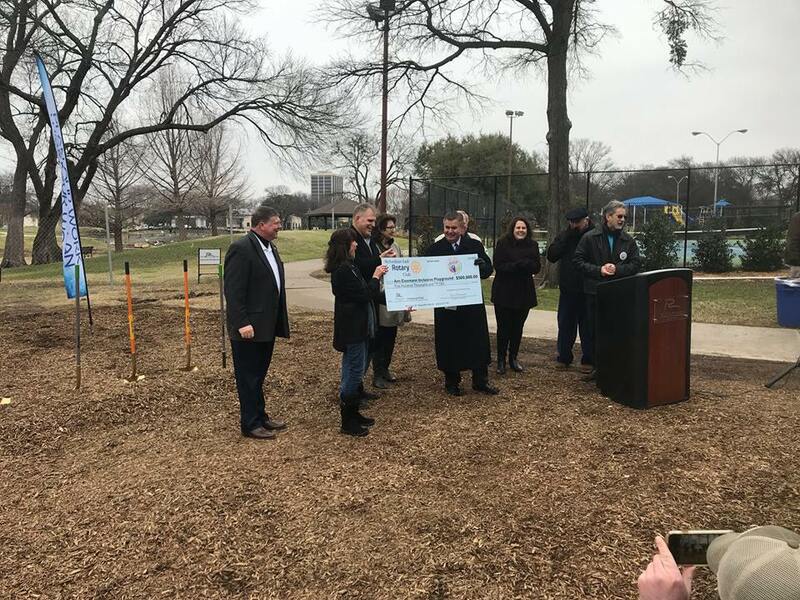 Despite the inclement weather, the event generated $10,000.00, through sponsorships and contributions, to be donated to the North Texas Food Bank. 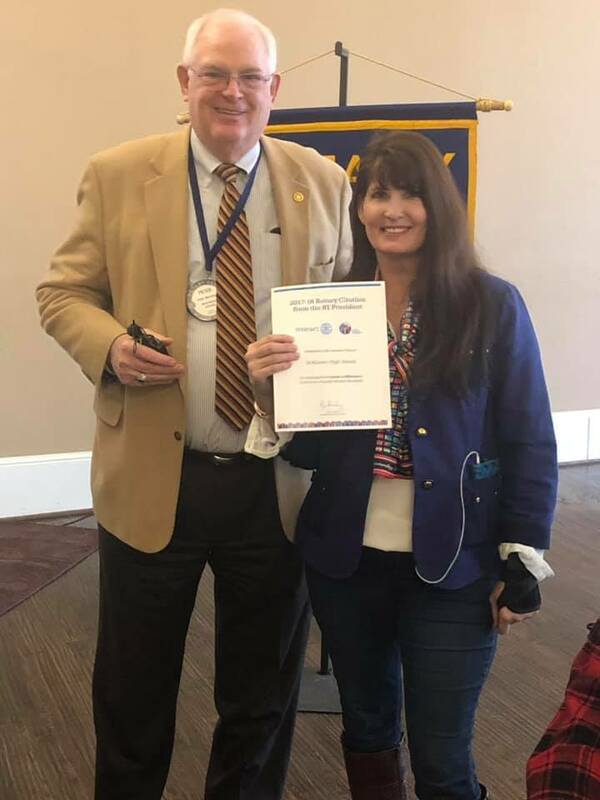 The Rotary Club of Lake Texoma (Pottsboro) will be holding its second annual No Polio 100, Bike Rally, April 13, 2019. 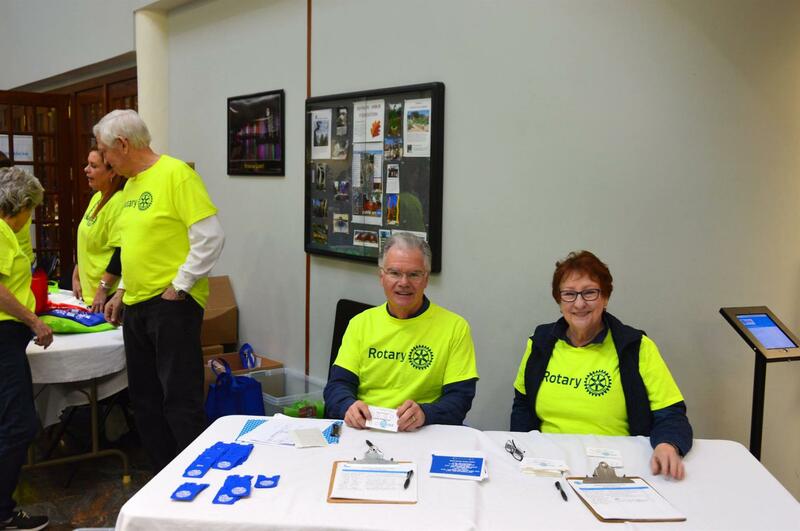 Last year’s rally resulted in raising $7000 for the RI Polio Plus Program. This year’s rally will attempt to raise even more money for polio eradication. 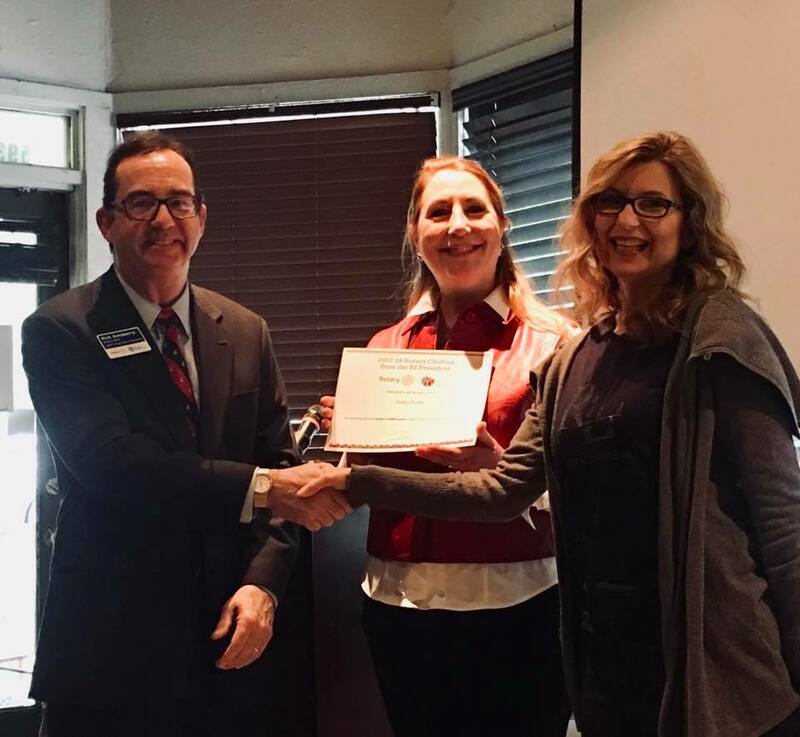 Joining Lake Texoma Rotary is the Rotary Club of Melissa who has signed on as a rest stop sponsor. All bike enthusiasts are encouraged to register at www.nopolio100 Contact Joe Henderson at joehend@myrhinomail.com for additional information. 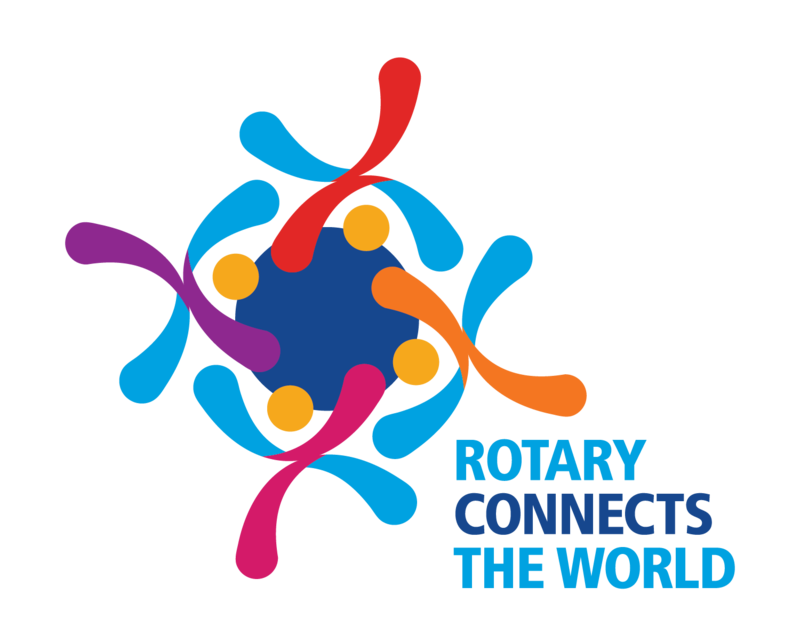 Rotary International President, Barry Rassin has challenged Rotarians to start new clubs and to "to spend time developing the transition from Rotaract to Rotary in a different way." Well, Rotary eClub | WOKE was created in response to that challenge. 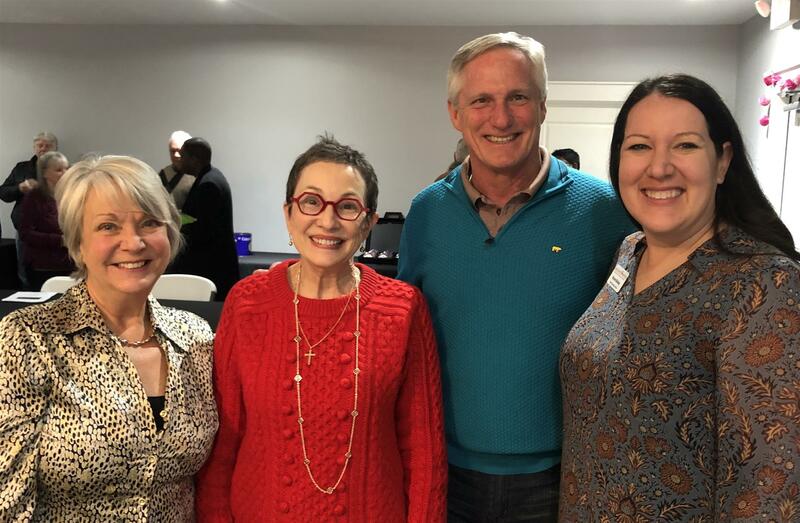 Rotary eClub | WOKE does stream meetings twice per month (1st and 3rd Mondays at 5:30pm Central) via Zoom. Meetings are posted on the YouTube channel, which can serve as makeups for any Rotarian and/or to keep members informed. TED talks are frequently the "speaker," as we are not limited to who is available to present at the time of the meeting. Custom presentations are also being solicited from area non-profits and graduate students in the Rotary Areas of Focus.